Smooth and straighten your lock with this keratin straightening hair treatment. 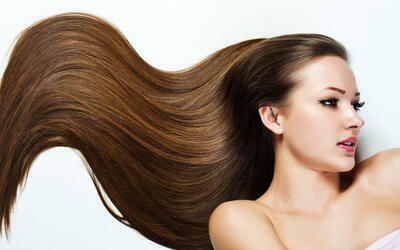 Keratin hair treatments shorten styling time and remain mostly frizz-free even it's humid or drizzling with light rain. Valid Mon- Sun: 11am-9pm. Valid for public holidays. Limited to first-time customers of Leen Beauty and existing customers. Valid for hair length up to shoulder. RM20 surcharge applicable for after shoulder and RM30 after bra length.